But what happens if Bitcoin is not the best among all virtual currencies anymore? 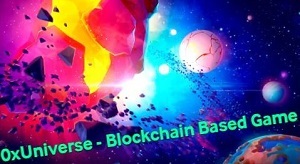 For example, its blockchain network has been bogged down by the community’s inability to reach a consensus on what updates should be implemented. The result has been transaction validation and settlement times significantly slower than their peers. 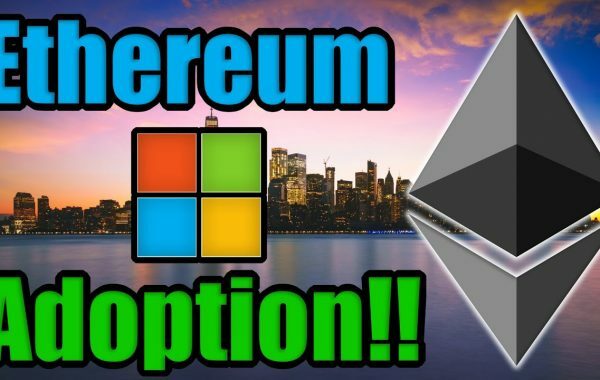 There are two factors that really allow Ethereum to stand out. 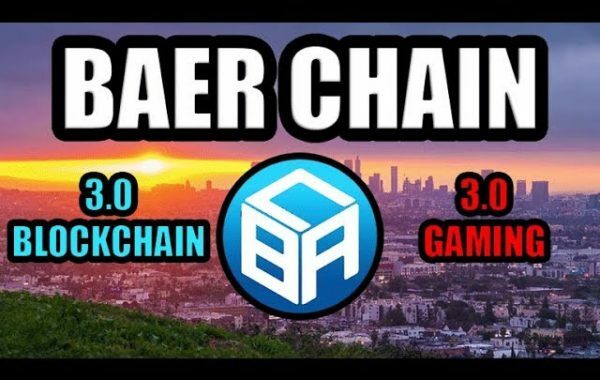 First, its blockchain technology allows monetary and non-monetary uses, while the Bitcoin blockchain and token must be used only as a means of exchanging goods and services. Banks can use the Ethereum blockchain to streamline the validation and settlement of transactions with the same ease that retailers can use the Ethereum blockchain to track goods that move through a supply chain in real time. Although not all industries and sectors will necessarily benefit from blockchain, Ethereum’s underlying network offers enough versatility to attract attention. In fact, the Enterprise Ethereum Alliance, the world’s largest open source blockchain initiative, now has more than 400 strong organizations. Second, the incorporation of smart contracts by Ethereum is crucial. Smart contracts are protocols integrated into a blockchain network that act as guidelines for execution. Let’s say that a company wants to buy more products when its sales reach a certain level; smart contracts can do that when executing the order. They help to facilitate, verify and enforce the negotiation of a contract, which in this case would be the legally binding terms that the parties, which may be persons or companies, have agreed upon. According to BitInfoCharts.com’s daily transaction data, Bitcoin has been stuck between 150,000 and 300,000 transactions per day since early 2016. Meanwhile, Litecoin has gone from handling just under 10,000 transactions per day on average a year ago to between 25,000 and 35,000 transactions per day in the recent months, with an average block processing time of only 2 minutes 30 seconds. (A block is a term that describes a group of transactions validated as correct.) In comparison, the Bitcoin network performs the same task in 10 minutes. Litecoin offers significantly faster validation and settlement times than its competition. 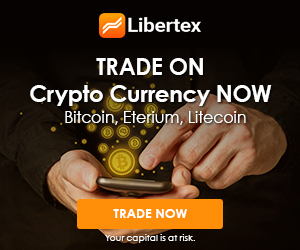 Litecoin aims to partner with as many traders as possible and has done a good job to reduce the gap behind Bitcoin in terms of total daily transactions. The blockchain of Stellar is revered by two aspects. First, it’s really fast. Most transactions can be validated and resolved in a matter of two to five seconds. While it may not sound as impressive as a real-time transaction, it is considerably faster than the up to five business days that payments can take on traditional banking networks. Second, like Ethereum, Stellar incorporates the use of smart contracts, which allows companies to customize legally binding contracts to meet their business needs. Stellar has specified some associations that deserve attention. Currently, Lumens currency is being used in an IBM blockchain project at a dozen major banks in South Pacific to expedite the settlement of payments. Before this partnership was announced, Stellar and the ICICI Bank of India worked together to create blockchain solutions to increase transaction processing speeds in that country. Considering that India’s population does not have the most effective banking, blockchain could play an especially changing role in emerging market economies like this one. Ripple, also known as XRP, is Bitcoin’s latest rival to enjoy success after an increase in value at the end of 2017 turned it into the third most valuable cryptocurrency by market capitalization. Unlike highly decentralized Bitcoin, Ripple is linked to financial institutions. It was launched in 2012 for legitimate banks to make worldwide monetary transfers. It is more difficult to obtain than other cryptocurrencies since to obtain it you have to pay with Bitcoin or Ethereum. Originally called Xcoin and then Darkcoin, Dash has existed more than the majority, officially launched in 2014. It quickly gained popularity at the beginning of its life cycle and has maintained much of it since then, thanks to its defense of the owner’s privacy through the PrivateSend function. PrivateSend effectively acts as an official insurance, making it possible for Dash transactions to become even more obfuscated and, therefore, providing an additional layer of privacy for owners. In addition, VeChain Thor was also the first digital currency to approve the Cryptocurrency Disaster Recovery Plan (CDRP). The CDRP acts as a stress test for the market that has serious and probable threats for the owners. It was determined that VeChain Thor’s responses to these threats were sufficient to protect the assets of the tokens’ owners. As we mentioned before, the purchase and direct sale of cryptocurrencies in the market is not the only and not always the best way to invest in this market. We suggest that you become familiar with CFD (contracts for difference) trading, which has a number of advantages (such as the opening of long and short positions) that are especially relevant for a market as volatile as cryptocurrencies. When trading with CFD’s, you earn both when the price rises or falls, you do not need to buy an asset for its total value, so it is possible to make profitable transactions without having much money at hand.